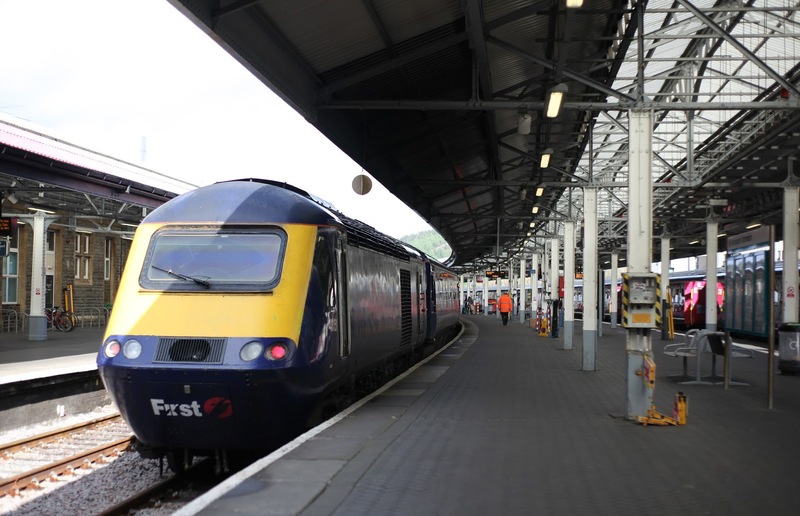 We love to use our weekends for little getaways or day trips especially as the UK has such a fantastic railway network. So when The Family and Friends Railcard got in touch asking if we would like to try out the card and see how much it saved on a day trip we couldn't wait. 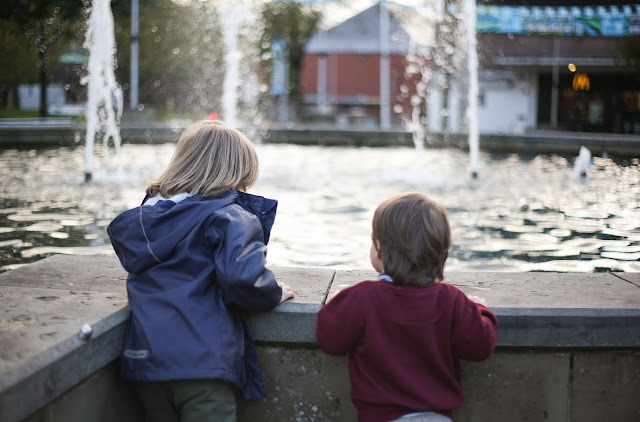 We debated going to Bristol as it's one of our favourite cities and with it only being 45mins from Cardiff it's a great place to explore but we wanted to take the kids somewhere we haven't been to in a while, Swansea. I have to say I cannot remember the last time I was in Swansea city centre as when we do head in that direction it's usually to the beaches on the Gower. The train from Cardiff to Swansea is direct and just under 55mins, both our journey there and back was smooth with the added bonus of an on-board cafe on both trains due to it being an intercity. 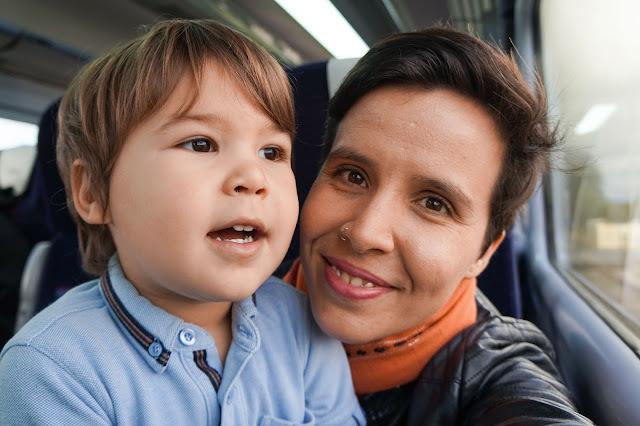 You only have to pay for children over 5 but instead of being £28 for two adults and 1 paying child, with our family rail card it came to £16 which is a pretty impressive saving. With the card costing only £30 I know it's going to pay for itself really quickly, especially as we are heading to London this month with 60% of kids fares and 1/3 of adults fares that trip alone will save a substantial amount. 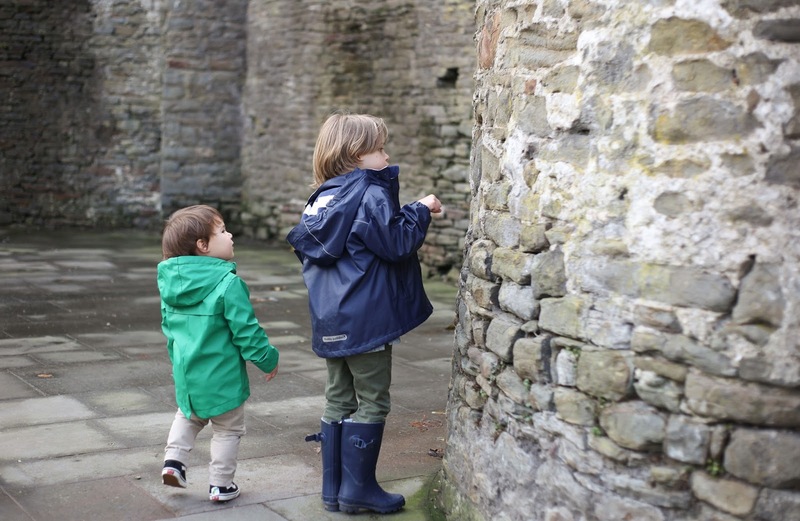 We decided it was probably best to have a rough plan for the day as we wanted to keep it simple but also get as much family fun out of our few hours in the second largest city in Wales. As my youngest loves nothing more than pretending to be a knight we decided our first stop would be at the Swansea Castle ruins which stand next to Castle square, this was also a great spot for the kids to run off some steam after their train ride. 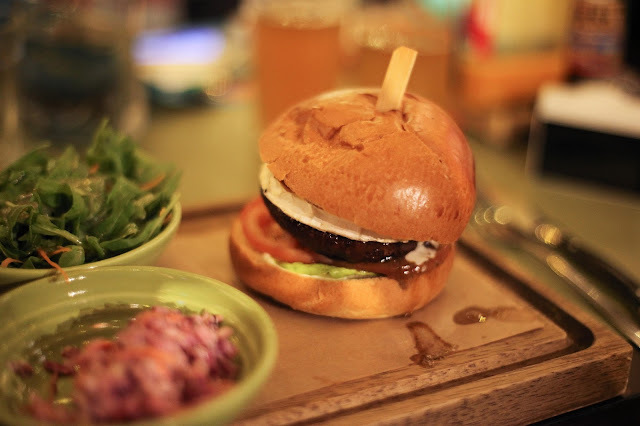 If your looking for places to eat Castle Square had loads of choice with tons of new eateries popping up and we had a reservation for the recently opened Turtle Bay later in the afternoon and I was already looking forward to that. 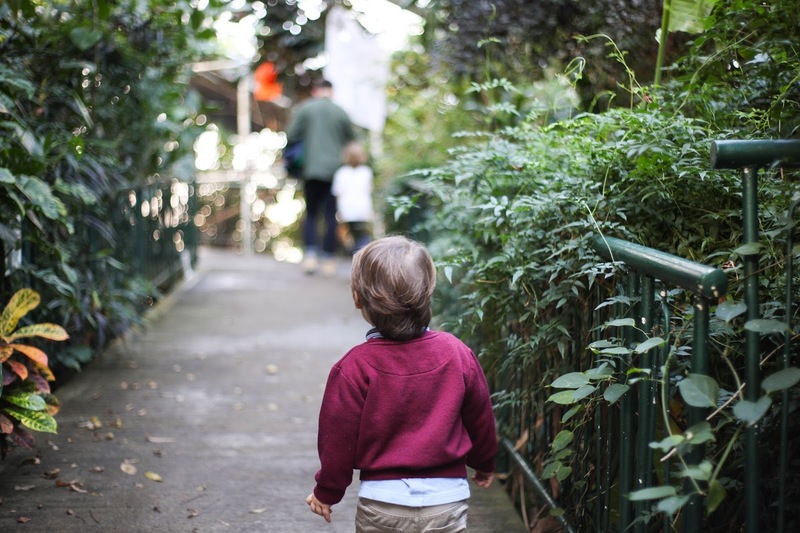 We then decided to walk over to Plantasia which is a small tropical rainforest paradise housed within a glass house bursting with different plants and animals to discover and find. This place was perfect for both of the kids (and us adults) as even though it's not very big it has loads of nooks and crannies to explore and is really educational as well. I loved the Mediterranean area as you walk in, the dry heat and array of cacti reminded me of summer days in South Africa and was a nice change from the fresh autumn weather outside. The kids loved the waterfall in the centre and exploring the Rainforest hut as well as looking at all he strange beasties such as the golden dart frog and corn snakes in the learning and creative room. 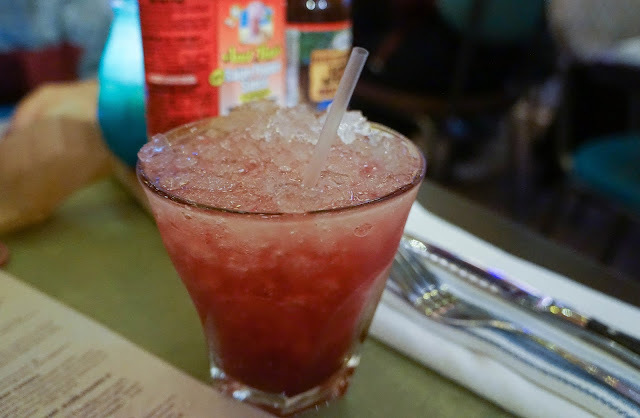 After we stepped out of the rainforest and humidity and back to normality we took a slow stroll back over the Castle square and headed over to Turtle Bay, a place I have been wanting to try for such a long time, especially as I love Caribbean food. The restaurant is very well styled inside with a fun and vibrant atmosphere and of course the major plus of being family friendly and welcoming to those with young children. Our waitress was excellent, attentive but not intrusive and we didn't have to wait long to be served or for our food to arrive. 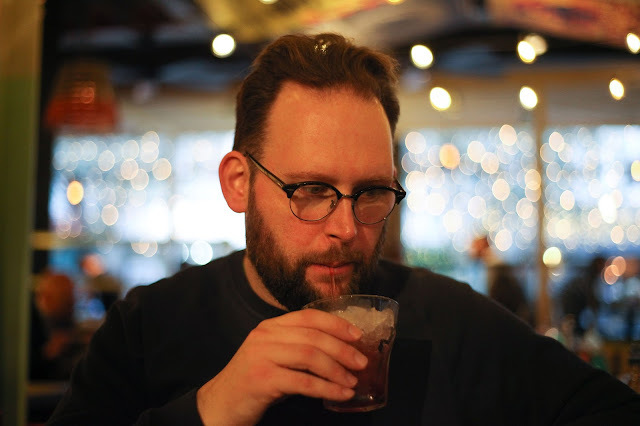 As we were taking the train I decided to have a cheeky Bay Bramble cocktail which was divine and went well alongside our garlic and herb flat bread starter. When it came to the main meal I was torn between the festival salad and Halloumi & Mushroom vegetarian burger, the burger won in the end and it was so good! The dressing of sweet onion chutney and jerk coconut sauce worked so well together and I really loved the fresh Caribbean slaw that came with it. 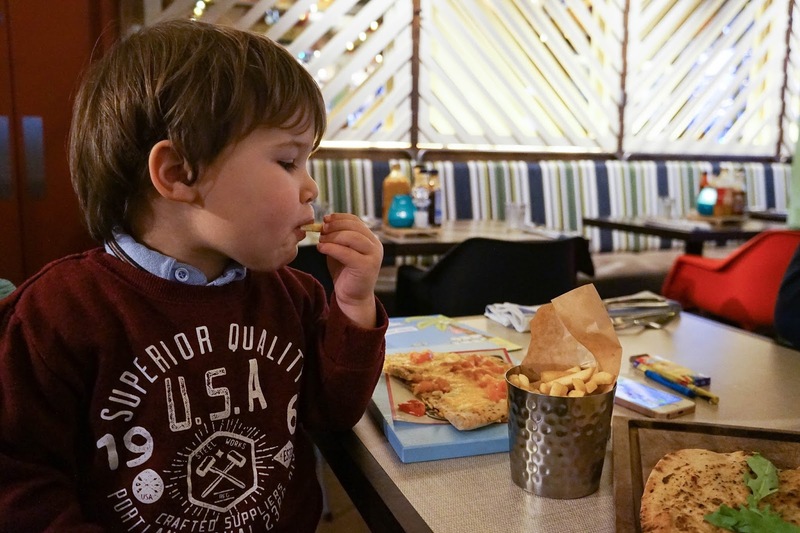 Both boys also really enjoyed their meals off the little turtles menu, even my eldest who is a fussy eater couldn't get enough which is always wonderful to see and it was topped off with a few scoops of some divine Coconut ice-cream. We were completely shattered by the end of the day but had loads of fun and really want to go back and re-visit the Waterfront Museum as well as the Dylan Thomas Centre and the LC Swansea which is Wales biggest indoor waterpark. The great thing is with the Family Rail Card is we can do more of these day trips as it really helps to bring the overall cost down, which is always a bonus in my books. Thanks to Family Rail Card and Turtle Bay for inviting us, our views are 100% our own. It looks like you had a great day. I'm always really impressed with what great value the Family and Friends Railcard provides. What a lovely family trip and you got a good deal on the travel too. The family rail card sounds really good value. Daytrips are a lot of fun.I truly enjoy traveling iwth family .A different kind of bonding. I don't think I've been to Swansea since I was a teenager - best fix that soon. We are going to Wales for our holiday next year. 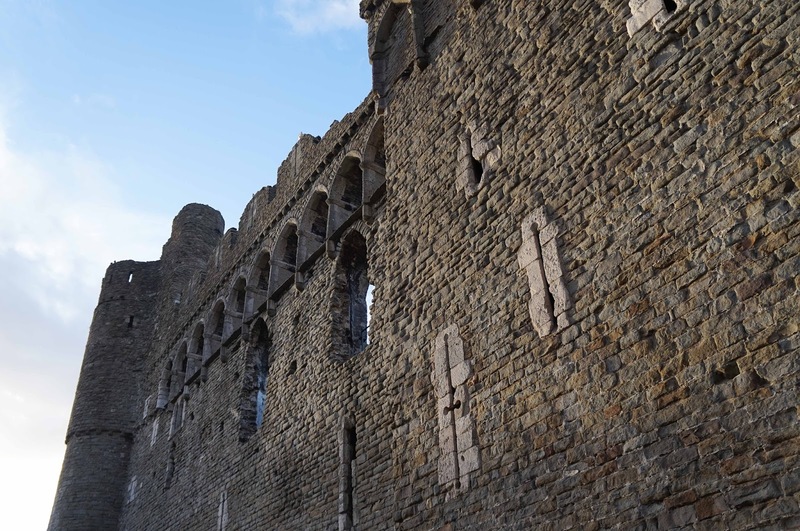 I love the look of Swansea castle as I'm a big history addict. Love Swansea - especially the beaches in the summertime. I had family that used to live there so frequently visited, the LC is really cool for families - not been to Plantasia though, looks great! I've never been to Swansea. Reading this, I'd definitely like to go. Thanks for sharing.